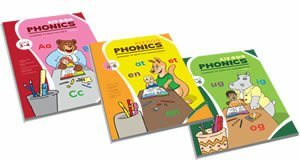 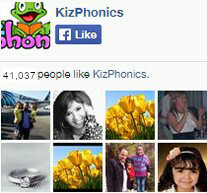 Phonics Worksheets by Level, Preschool Reading Worksheets, Kindergarten Reading Worksheets, 1st Grade Reading Worksheets, 2nd Grade Reading Wroksheets. 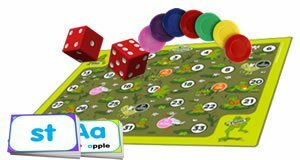 Covering, Letters of the Alphabet, Short Vowels, Beginning and Ending Consonants, Long Vowels, Vowel Digraphs, S Blends, R Blends, L Blends, R-controlled Vowels, Special Vowels, Diphthongs and more.. 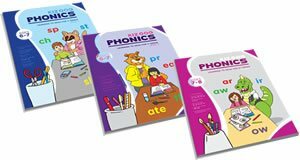 This page was set up so that you can easily find our phonics worksheets by type and level.